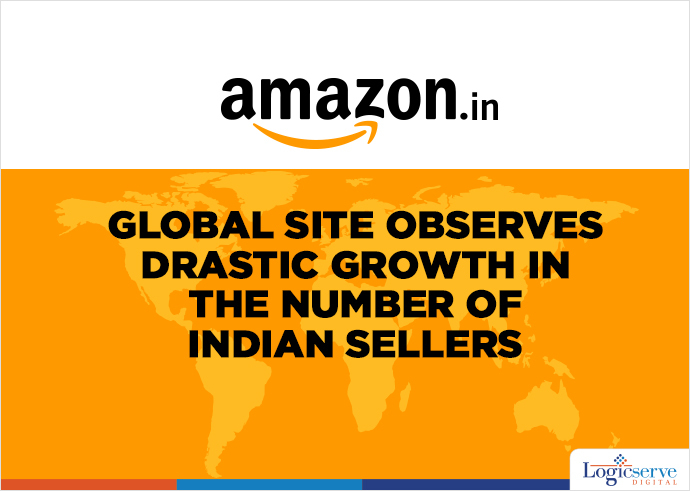 The Amazon’s global site observed a drastic growth in the number of Indian sellers from 200 to 6000, after the introduction of the programme eight months ago in India. The Indian entrepreneurs can now sell on 9 marketplaces that includes – Canada, US, Japan, Germany, France, Spain, UK, Mexico and Italy. Now, 6000 sellers in India can sell their products to 185 countries. The top items sold in these international markets are – home furnishings, home decor, apparels and handicrafts. According to the VP of Amazon.com – International services, Eric Broussard, the company has barely scratched the surface. Right now, from global selling standpoint which is powered by the Internet, has created a tidal wave. This is happening for the first time that manufacturers are allowed to directly sell or target the consumers everywhere in the world.